As Springfield residents decorated for Halloween in September 1972, the crime rate in the quiet, affluent township was at its lowest in years. That mood was shattered when the body of sixteen-year-old Jeannette DePalma was discovered in the local woods, allegedly surrounded by strange objects. Some feared witchcraft was to blame, while others believed a serial killer was on the loose. Rumors of a police coverup ran rampant, and the case went unsolved--along with the murders of several other young women. 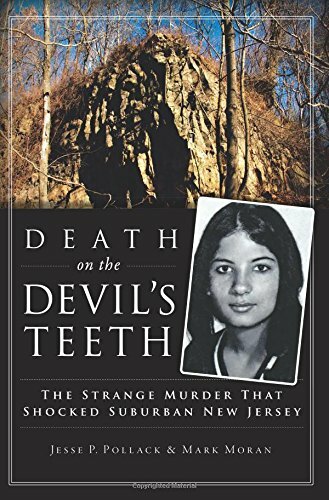 Now, four decades after Jeannette DePalma's tragic death, authors Jesse P. Pollack and Mark Moran present the definitive account of this shocking cold case. The Wild West is infamous for its outrageous stories, cowboys, and gun battles. 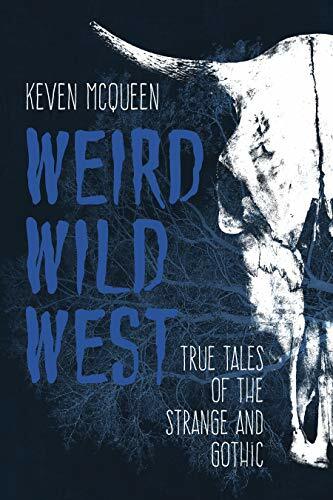 But the region is also known for its ghost stories, unexplained deaths, bizarre murders, and peculiar burials.In Weird Wild West, author Keven McQueen brings together a fabulous collection of tales of the darker and stranger side of Texas, Oklahoma, Nevada, North Dakota, South Dakota, Utah, Arizona, New Mexico, Idaho, Montana, Colorado, Wyoming, Oregon, and Washington. 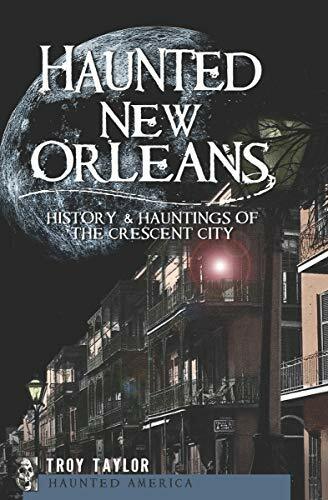 Exploring mysterious deaths, true crime stories, and paranormal activity, this eerie collection uncovers long buried and disturbing stories of the region. 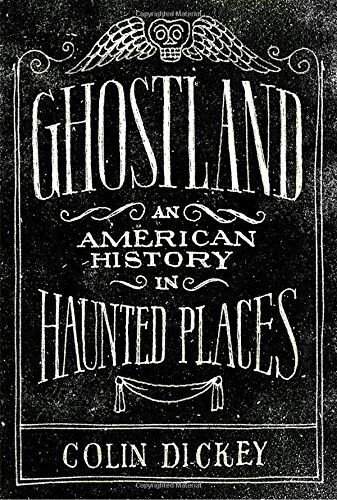 Included are the unforgettable tales of the body-snatching of Billy the Kid, the revenge curse of a former deputy district attorney in Colorado, and the weird tale of Mr. 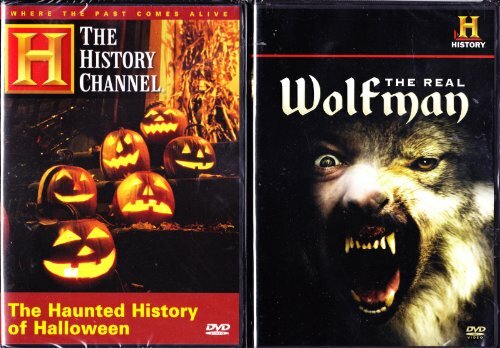 Moon, who couldn’t keep his dearly departed wife in the ground despite his best efforts.An intriguing, frightful, and entertaining exploration of the strange and gothic side of the Western states, Weird Wild West promises to send chills down your spine. 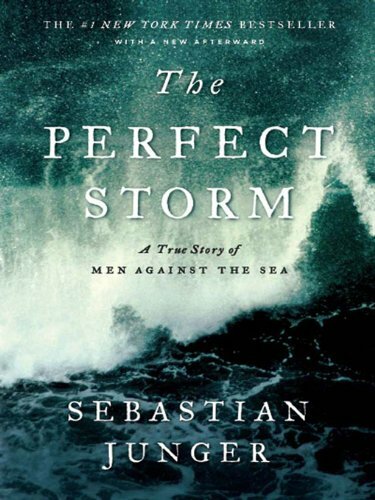 "Based on years of original research and new reporting, two acclaimed authors deliver the ... full story of the worst sea disaster in United States naval history: the sinking of the USS Indianapolis during World War II--and the fifty-year fight to exonerate the captain after a wrongful court martial"--Provided by publisher. Packed with 300 wacky facts for young history lovers. The periodic table is a crowning scientific achievement, but it's also a treasure trove of adventure, betrayal, and obsession. These fascinating tales follow every element on the table as they play out their parts in human history, and in the lives of the (frequently) mad scientists who discovered them. From the author of the New York Times bestselling I Survived series, comes two gripping accounts of two young people who survived two terrifying twisters. 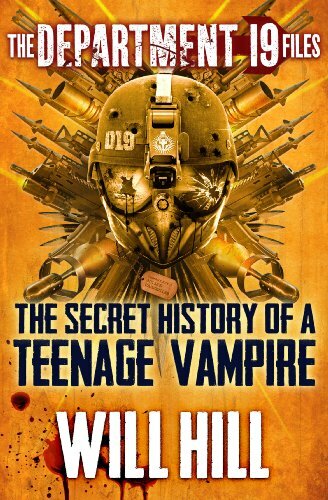 This rich, mesmerizing resource, written in 1900, sheds light on three vampire bloodlines. Interspersed are booklets, flaps, and letters between a young paranormal researcher and an alluring woman who seeks his help. Consumable. 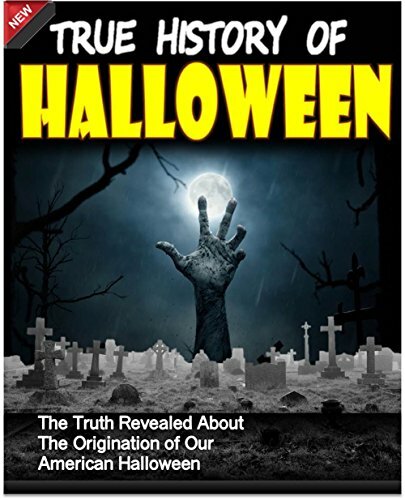 It's Not About You Mr. Pumpkin is a unique tool for parents, grandparents and teachers to share both the historical and religious background of the holiday with young readers. The fun and colorful illustrations give children the opportunity to see styles of the past as they learn the origins and true story behind this holiday.